Arun Upadhyay currently holds an Executive Business Operations role at Kantar Millward Brown. 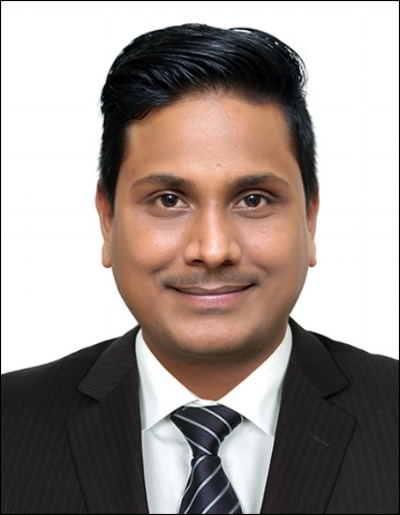 Based in Mumbai, India he has experience in healthcare research and project management covering the EU and APAC. Keep reading below for his insights around entering the industry, developing expertise and current market research trends in India. I believe a bachelors and or graduate degree works here the best (in science, sociology, psychology, mathematics or marketing etc). But nowadays, a great importance is given to masters or post graduate programmes like MBA, business analytics etc. To start working in this industry a person should at least be aware of the methodologies quant/qual [quantitate / qualitative]. You are currently in an Executive Business Operations role at Kantar Millward Brown, could you tell us about how that happened and what sort of work it entails? Kantar is a global brand to work with and I was always keen to join Millward Brown as the work done here is more interesting which focuses more on catering to the end clients rather than helping the MR [market research] agencies to collect data. I deal in handling field operations and client servicing. Say, coordination among all the stakeholders involved in the projects. We cannot miss the digital world and this is taking over all other methodologies of collecting data. Though this is bit limited to qualitative methodologies. But that being said qualitative can always be more efficient if it remains to its original format. (Communication among the moderators and respondents is more effective here). I believe data authenticity plays a very important role and thus researchers should see that it is coming from a right source and has been validated and is correct before processing it and presenting the insights to clients. Again, I believe storytelling nowadays is gaining importance to get the insights from the consumers. Storytelling to collect feedback helps the researchers to keep the survey respondents engaged throughout and get a better responses over a period of time. I have enrolled myself to some of the LinkedIn Learning programmes. This is easily available on LinkedIn. To get in touch with Arun find him on LinkedIn.